We have a large range of standard shapes and sizes to choose from, or we can custom make to any size, shape or colour. 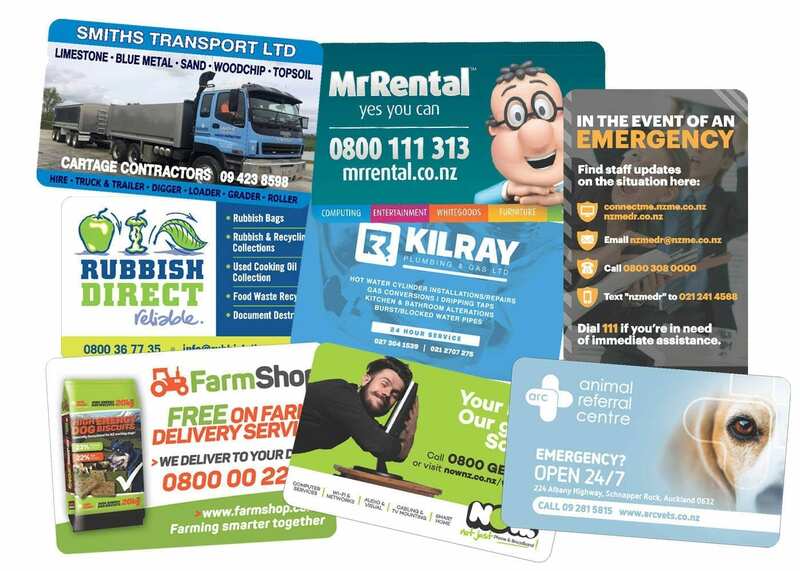 They are printed high quality with a gloss finish. 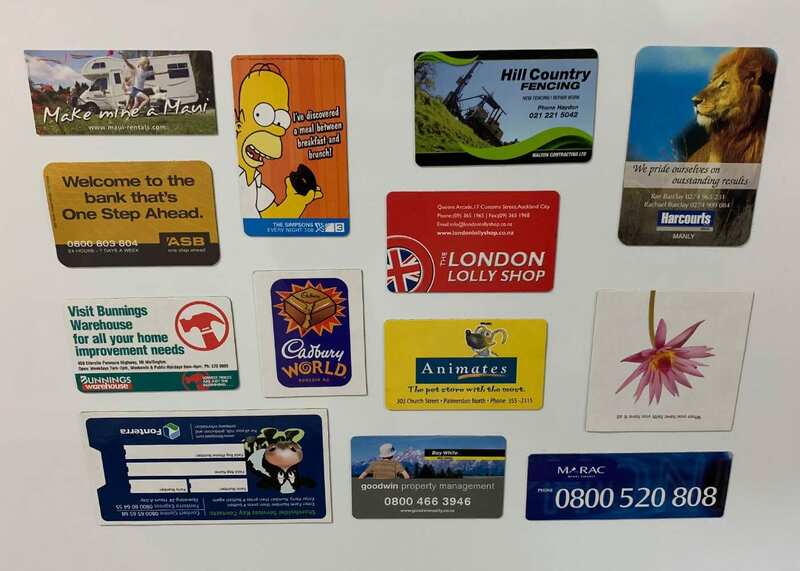 Call our team for a free quote and see for yourself why we are New Zealand’s biggest magnet supplier.